An unjust man is an abomination to the righteous, and he who is upright in the way is an abomination to the wicked. Father God, we humbly seek Your face and ask that You would place righteous rulers in positions of power. We have made poor choices in the past, or let others choose for us when we failed to exercise our right to vote. As the true “goodwill ambassadors”, it is our honor to represent You wherever we go. 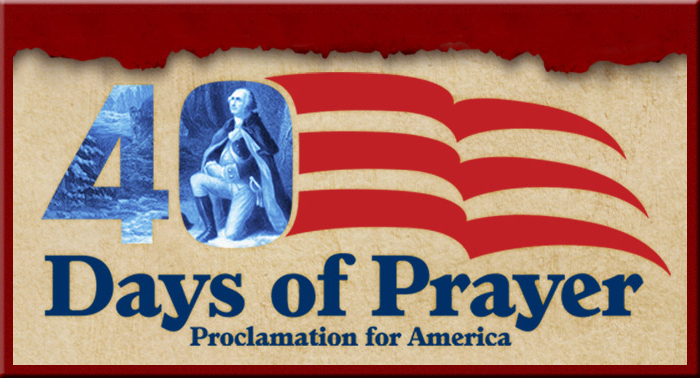 Lord, as we begin to study the men and issues presented on our ballots this November, bring about a national revival of Biblical values. 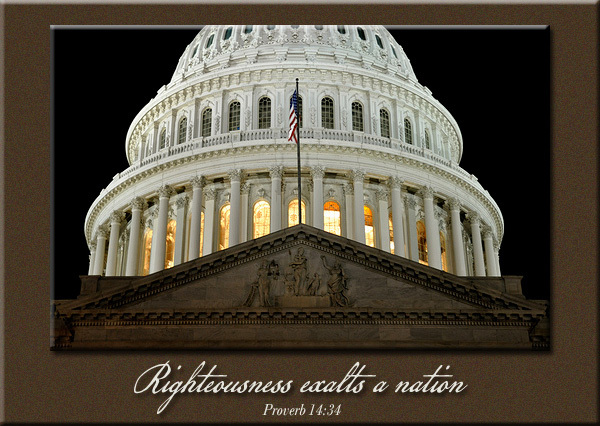 May America once again seek first the Kingdom of God and its righteousness. 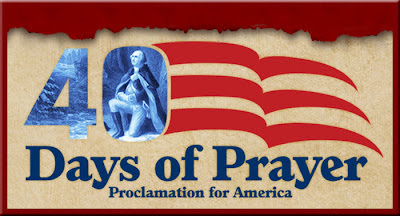 May we press toward the high calling of Christ Jesus, so that we may honor you in the laws that govern this great nation. In Jesus’ name, Amen.